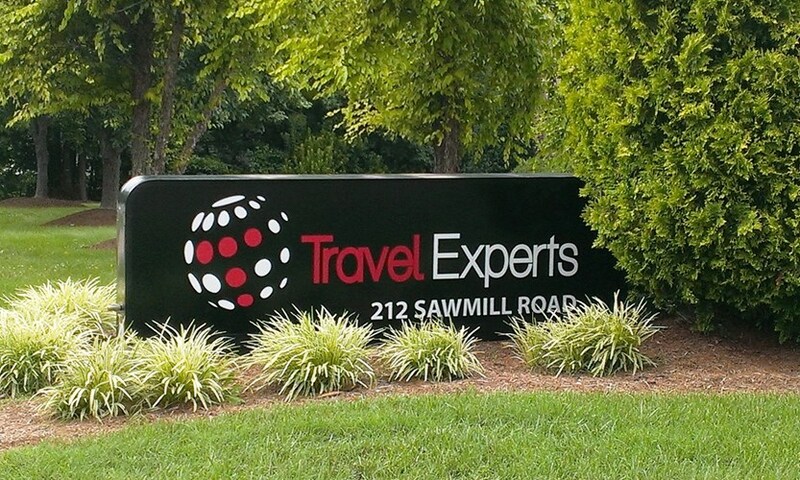 Travel Experts, Inc. was established in 1989 as a pioneering host agency, designed to support and promote the businesses of independent travel consultants around the country. Travel Experts is also a proud member of Virtuoso, giving their travel consultants access to exclusive, added-value arrangements with top travel providers. For more information, call 800-274-2544 or contact Travel Experts via email at info@travelexperts.travel. Further details about Travel Experts are also available on the web at http://www.travel-xperts.com/.